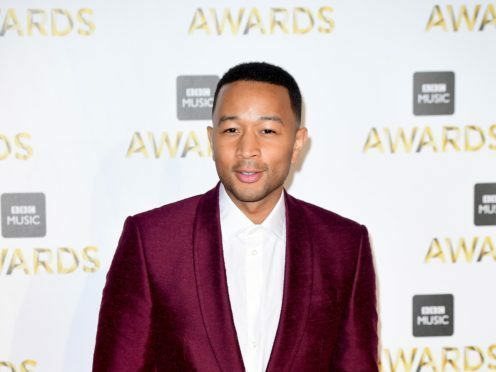 Proud father John Legend has shared a new picture of his baby son Miles Theodore. The snap – posted on Instagram – shows the boy, who was born in May, dressed in a white babygrow and resting on his father’s knee. Mile Theodore is Legend’s second child with his model wife Chrissy Teigen, following their daughter Luna, two. Both children were conceived through IVF, a process Teigen has been open about in the past. Recently, she defended a fan who asked if Miles Theodore had been conceived through IVF, as well as Luna.